The staff at American Insure-All® is ready to offer you affordable car insurance quotes in Mukilteo. There are a variety of ways to save money on insurance costs. You can often find savings when you insure both your home and auto with the same company. Having all your insurance in one place not only cuts costs, it also creates a better working association with your insurance agent. They will be more familiar with your situation and will be able to assist you in planning your accounts to help you the most. Other ways to save money on auto insurance include: being a non-smoker, refraining from using alcohol or other substances that negatively affect focus and reaction time while driving and maintaining favorable attendance records and getting good grades if you are a student in high school or college. A group policy like a family account can also decrease vehicle insurance expenditures. When you maintain a good driving record over time, your insurance rates will also go down. If you have been involved in a crash, taking a defensive driving class can also help. 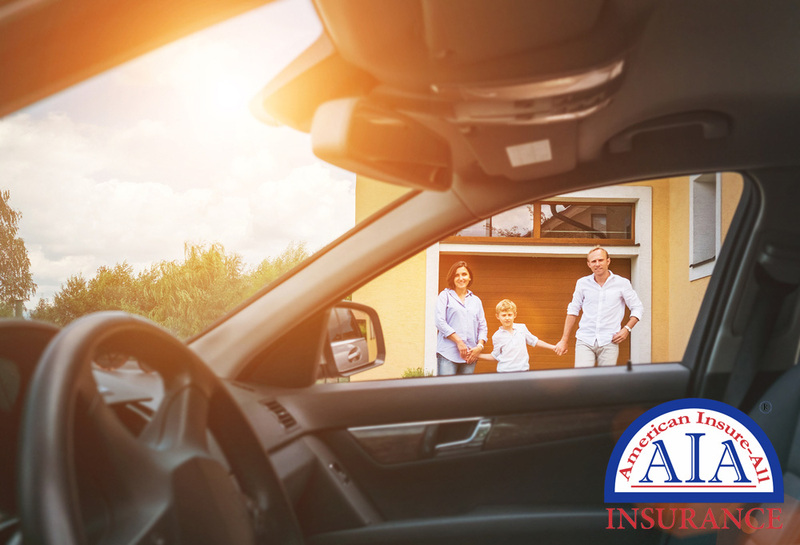 Call (888) 411-AUTO to speak with an experienced agent at American Insure-All®. We are prepared to meet with you to talk about your insurance needs. We will also be happy to aid in bringing all your policies under the same insurer to reduce your insurance expenses. Stop in the office to tell us about yourself, your autos and your home. We can find specific policies to meet your needs. Whether you are single, have a small family or you have teen drivers, we can find a policy for you. 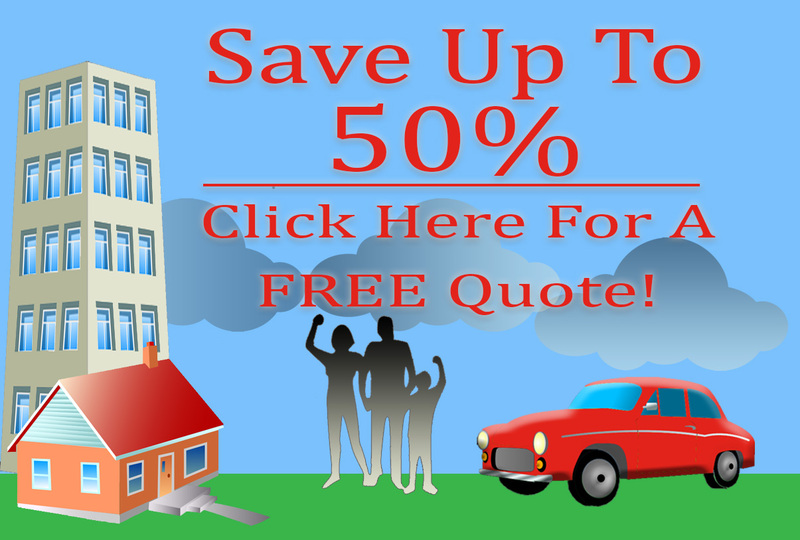 Get your affordable car insurance quotes in Mukilteo today.